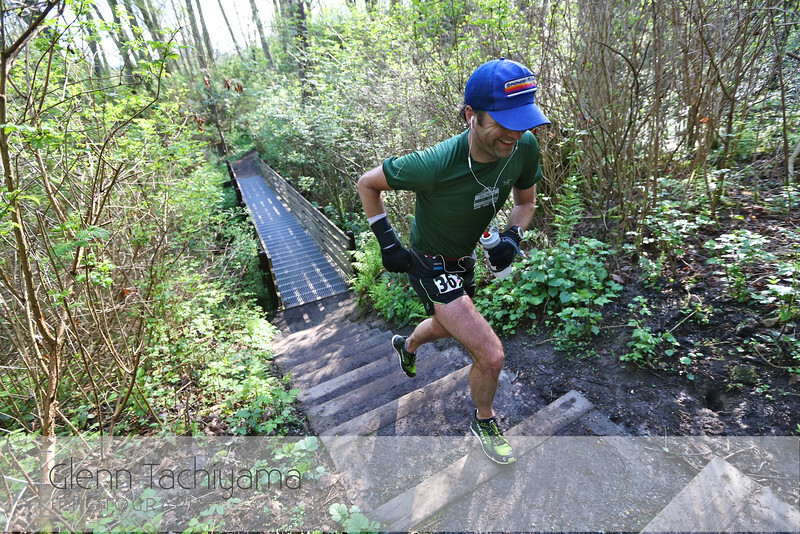 Ben Gibbard - Part time rock star, part time ultramarathoner. 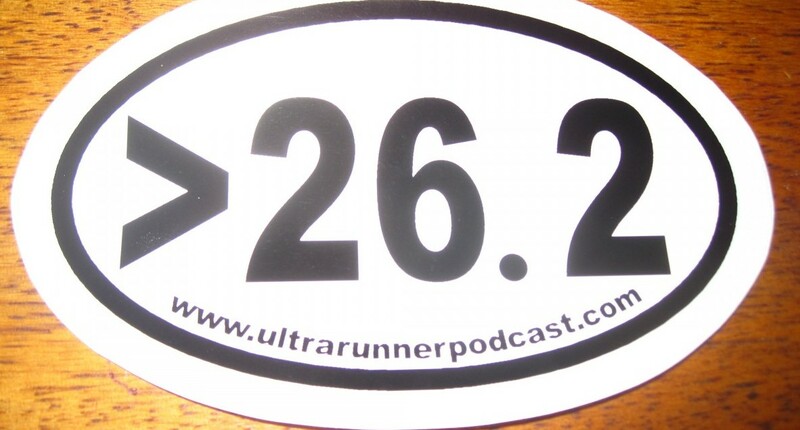 Many of you know Ben Gibbard as the lead singer/songwriter for Death Cab for Cutie and The Postal Service, but it turns out, he’s just as big of an ultrarunning geek as the rest of us. When most of us talk about our records, Ben has to clarify which he’s referring to. Ben at Cottontail 12 Hour, 2014. Photo courtesy Glenn Tachiyama. Less than a week after his puke-fest at Leona Divide, I chat with Ben about his first “sort of DNF”, life on the road, the humbling aspect of MUT running, gear, and his new album. Definitely a fun talk with a whole lot of “ahhhhssss” from me. Death Cab for Cutie promo shot. Ben Gibbard in center. Here’s Death Cab for Cutie’s tour schedule. Here’s Ben’s interview with The Ginger Runner. Here’s the story about Nick Triolo’s awesome job. Ben at Capitol Peak 50M (his first) in 2014. Photo courtesy of Glenn Tachiyama. 12 Responses to "Ben Gibbard Interview"
Death Cab For Cutie’s music is refreshing. I like the way Ben keeps himself grounded and creative.